Opiate addicts and chronic pain sufferers were sent into a panic in August when the DEA announced its intention to place kratom’s two main constituent chemicals on schedule 1—making sale and possession of the plant illegal. Now, a preliminary document, set to be posted to the Federal Register tomorrow, reverses that decision. The Washington Post reports the new document, which reads, “Since publishing that notice, DEA has received numerous comments from members of the public challenging the scheduling action.” This reaction from the agency suggests that write-in campaigns from Speciosa, American Kratom, and others were effective in keeping kratom from becoming one of the most controlled substances in the country. Similar calls to action appeared on the homepages of a variety of online kratom vendors, urging customers to contact DEA as well as their local congressmen. Currently, the DEA is accepting comments from the public until December 1. The document also states,“DEA will receive from the Food and Drug Administration (FDA) a scientific and medical evaluation and scheduling recommendation for these substances, which DEA previously requested,” which is as close to catty as any government document is likely to get. FDA put out an import alert on kratom in 2014, allowing its agents to confiscate and destroy shipments of the substance discovered on US soil. 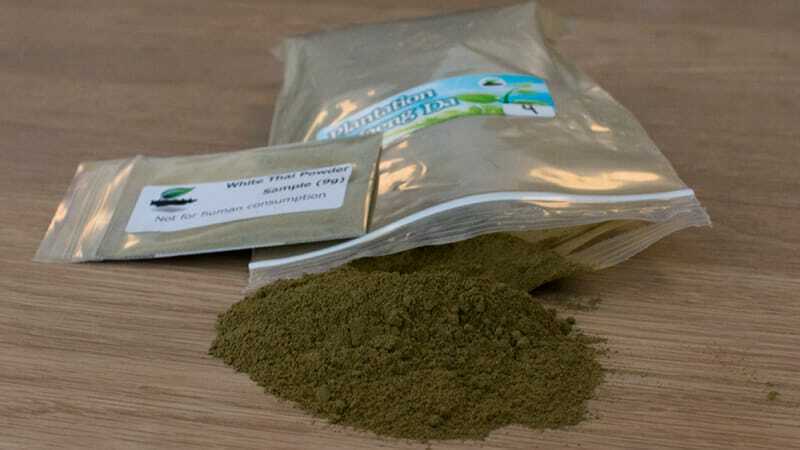 However, internal documents, case reports, and reviews from the agency showed that many of the alleged dangers of kratom were exaggerated, poorly sourced, or based on incidents involving adulterated products. A variety of states have likewise proposed legislation to ban the sale of kratom, though many such bills have been overturned. As abuse of opiates (prescription or otherwise) has reached staggering heights in recent years, kratom has gained traction in the US as a means of self-medication to withdraw from those substances. While research suggests it can lead to physical dependence, it’s also considered much safer than opiates by the scientific community as well as by addicts themselves. Still, a more robust body of research is needed. While recovering addicts may be rejoicing today, kratom isn’t out of the woods yet. Permanent scheduling or another emergency scheduling are still possibilities following the FDA’s evaluation. For the next two months though, kratom gets to return to its semi-legal state.